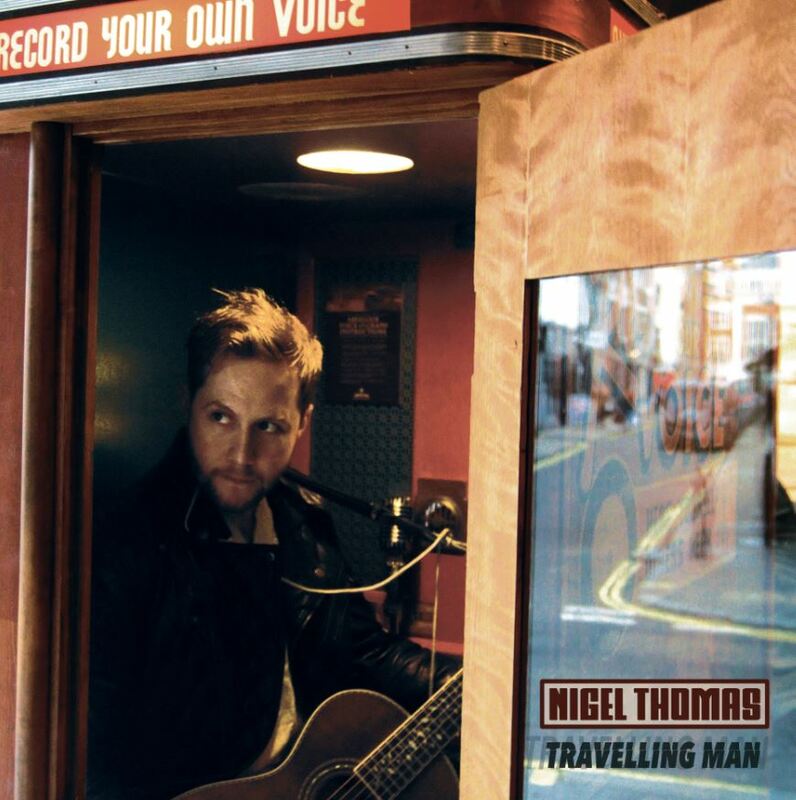 Travelling Man is a gorgeous guitar record that takes inspiration from rock artists as wide-ranging as Blur, The Kinks and Paul McCartney. Velvety vocal harmonies and Gallagher-influenced guitar solos make for some solid rock ballads. The lyrics meanwhile are nostalgic and rich in feeling. Highlights include the beautiful ‘Third Movement’ which deals with depression as a result of heartbreak and the comically spooky ‘Ghosthunter’ which has a semi-ska vibe to it. ‘Fever’ meanwhile is lively Britpop number revolving around mental illness and inspired by a time Nigel collapsed in his kitchen. Overall, it’s a highly engaging listen and one of the most soulful modern indie rock albums you’re likely to hear for a while. This entry was posted in Acoustic, Indie. Bookmark the permalink.